Improv comedy with puppets & cats...wait, what? This week our Friday night show is chock full of amazing improv comedy troupes. Watch hysterical puppet improv comedy from Tigerhead. 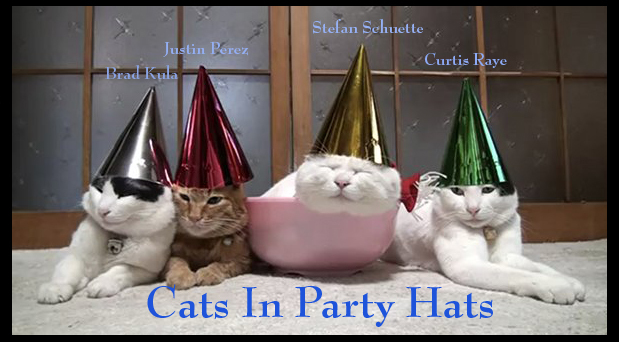 Then laugh at special guest troupe from NYC Cats in Party Hats. Finally, close out the show with hilarious BIG stalwarts Lekker and Gus. Saturday & Sunday night improv comedy! At our Saturday night show, get your giggles with BIG's Evan the Loyal and Training for Prom. 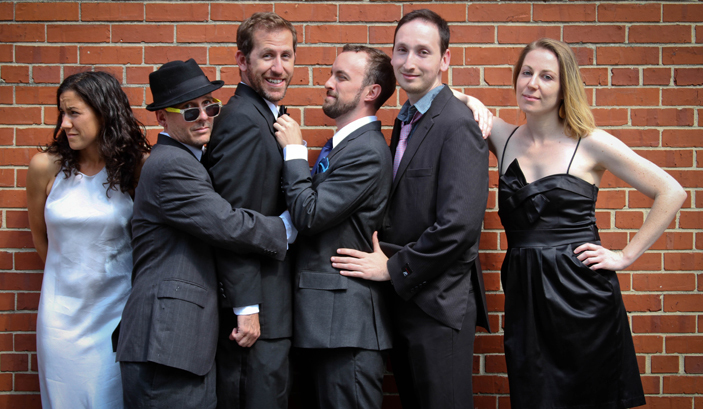 Then close out the night with the hilarious improvised cabaret music of Improvaret. Sunday night's show features local musical improv troupe Charmsical, a mash-up called The Caucus, more Training for Prom, and Your New Dad.